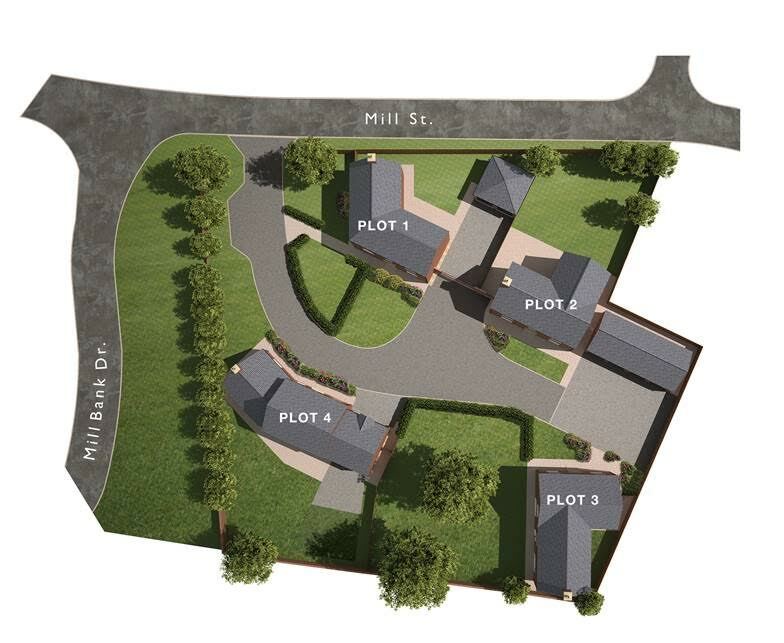 Four extremely high quality finished four bedroom detached properties situated on the edge of an established residential location. 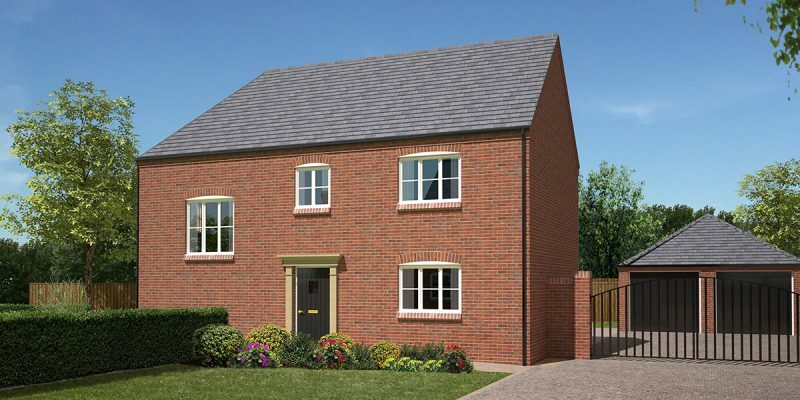 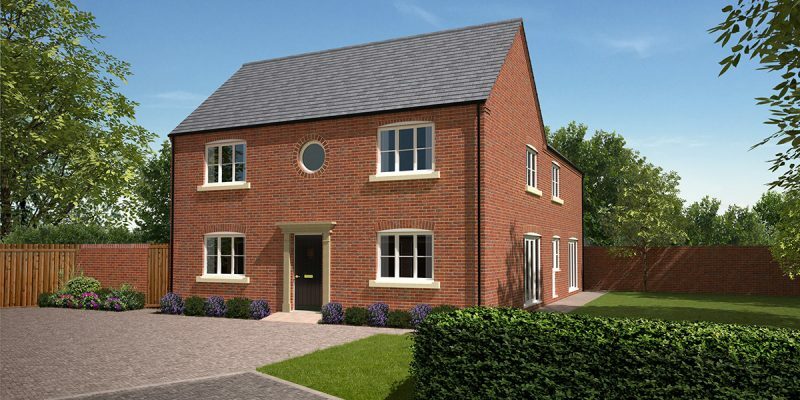 Conveniently located to all the village amenities that Rocester has to offer, including shops, school, pub and church and ideally placed next to the JCB Academy. 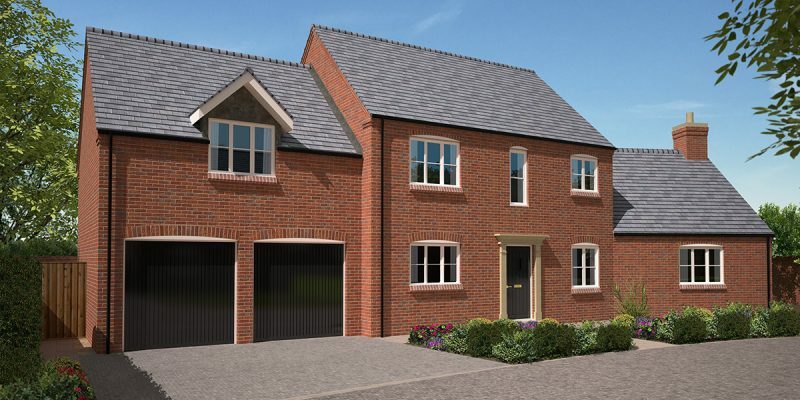 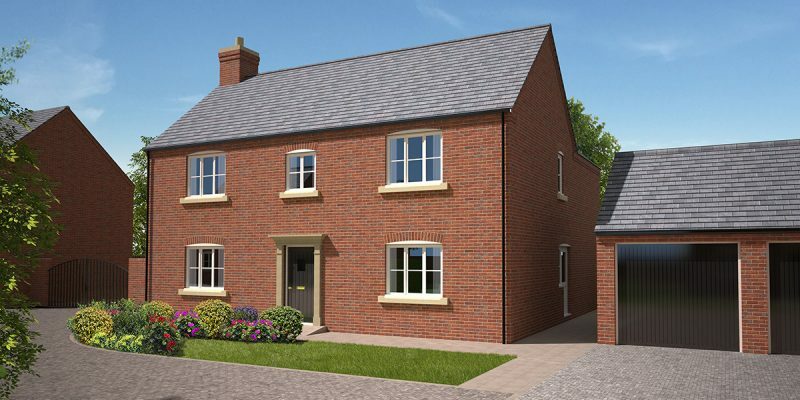 These four new build executive detached homes are situated on the edge of Rocester in a spacious plot that lies partly within a conservation area.